1985 Chevrolet Camaro Iroc Z28 V8 for sell. 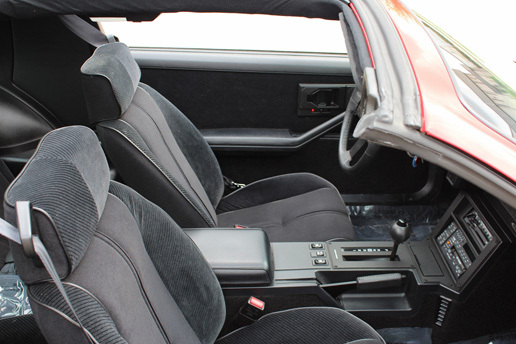 This beautiful 1985 Chevrolet Camaro Iroc-Z28 with T-tops has just over 1,800 original one owner miles! 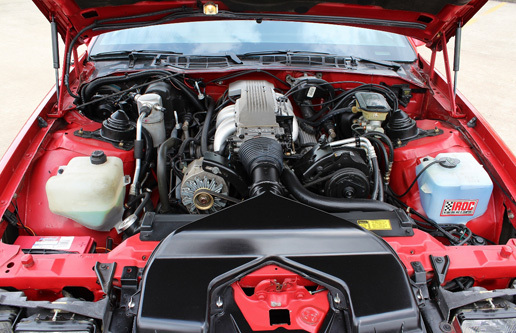 The exterior, interior and even undercarriage of this amazing car are truly like brand new. This car is completely original except for the battery and fluids. Even the exhaust and tires are original. The original owner’s warranty manual and books complete this beautifully original car!